Bring your sombrero along to this class as Chef Nick helps us get in the spirit of the sunny, Mexican climate. Class fees are $67 per person. To register, call (604) 851-5377 ext 116. First, he’ll be showing how quick and easy it is to prepare restaurant-style salsa at home. Next up is a flavorful Gazpacho soup, garnished with fried mazina chips. And of course, no Mexican meal would be complete without some tequila in it, so Chef Nick will incorporate that into an amazing salmon tequila ceviche. 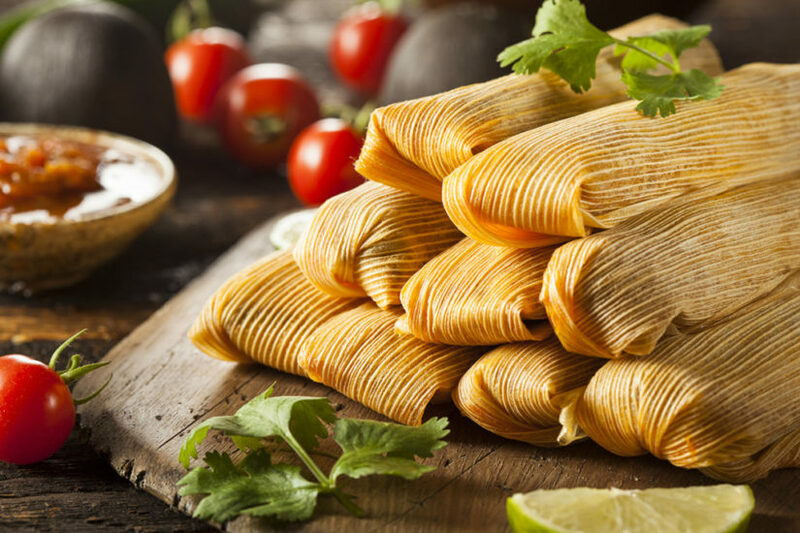 To finish, Lepp’s spicy chorizo sausage is the perfect ingredient to round out the meal with authentic Chorizo tamales. You’ll be hosting your own fiesta to impress your family and friends after this class!